WARMINSTER council tax bills will cause a much heavier thud on the mat when they fall through letter boxes next month following a series of inflation busting tax hikes approved by Conservatives locally. 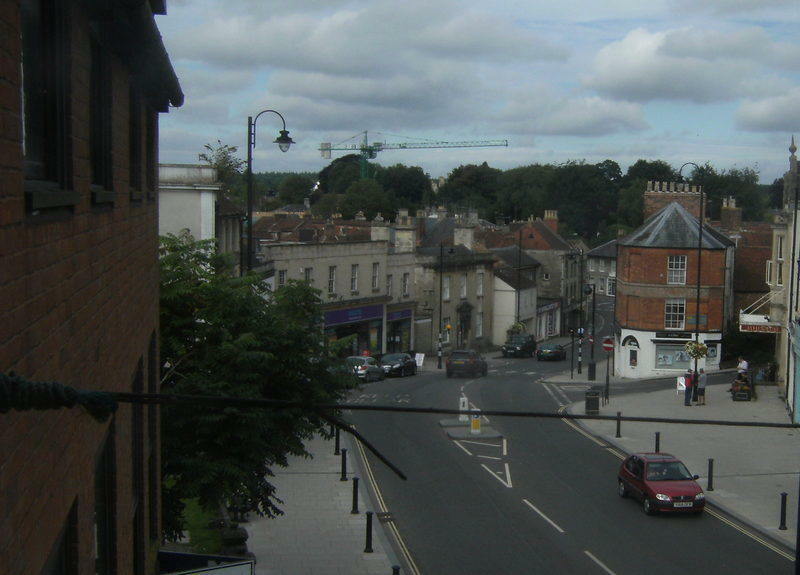 Wiltshire Council taxes will jump by 5.99 per cent, the fire authority up 2.99 per cent, police up by £1 a month - but the prize goes to Warminster Town Council which sees its part of the charge leap by 32 per cent (which is an extra £30.32 a year for a Band D property in the town). Much of the additional tax in Warminster is being raised to meet the cost of more services Wiltshire Council looks set to axe shortly, such as play areas and possibly street cleaning. At the town council budget setting meeting on Monday, Independent councillor Paul Macdonald, was the only member speaking up for Warminster as he criticised the way Tory run County Hall had gone about the hasty changes. The 11 Conservative councillors, all elected last year, presumably didn't want to rock the boat. Town mayor Rob Fryer, said: "The main reason for this increase is because we may have to take over a lot of play areas across the town and that is going to cost a lot of money. We have to be prepared for that." Councillor Macdonald, said: "Wiltshire Council's policy is 'take it or leave it'. Only £1,000 per play area has been offered by Wiltshire Council - that is digraceful. "Play areas are very important but they are passing the buck." He added that town council will need to consult the public about what is happening but Wiltshire Council had left little time for this. "I'm disgusted with Wiltshire Council," he said. Councillor George Jolley suggested that the play areas might prove too expensive. He said: "Play areas are going to cost us £54,000 year on year. 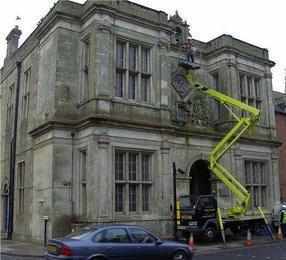 They will still belong to Wiltshire Council and at the end of the day Wiltshire Council can say they want the areas back. "It is going to cost a lot of money and we already have play areas in the park." Councillor Tony Nicklin also raised the issue of the play areas' freeholds but was told by county member Pip Ridout and the new town clerk that ascertaining the precise ownership of these areas could prove to be a complicated and expensive exercise.